The Karcher BRC45/45 C offers two functions in one machine. 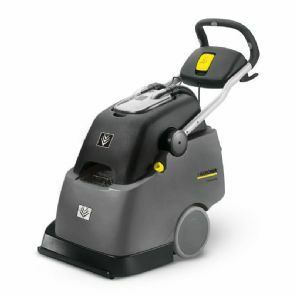 As well as giving superb deep cleaning results in a single pass, the BRC45/45 can be used for interim two-stage cleaning, providing fast, efficient cleaning of carpets, with very short drying times. 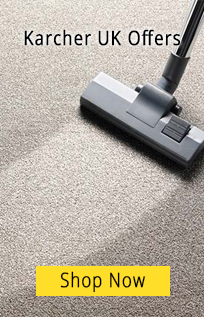 Using Karcher’s iCapsol detergent, medium-large area carpets can be cleaned and ready for vacuuming within 20 minutes. Two roller brushes for high cleaning performance. Simultaneously cleans deep into the pile from two sides. Ensures uniform floor contact also on uneven surfaces. Working direction adjustable to carpet. Cleaning direction selectable by folding push handle. Ergonomic working position for carpet cleaning - forwards and backwards. © Copyright Karcher Puzzi Online All rights reserved.